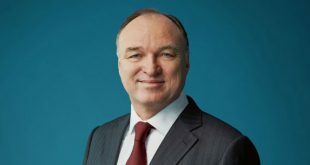 While 2018 revenues fell slightly to 4 billion euros ($4.5 billion) at ProSiebenSat.1 Media, the group is still forecasting a mid-single-digit percentage increase for 2019, driven by its content production, global sales and commerce businesses. 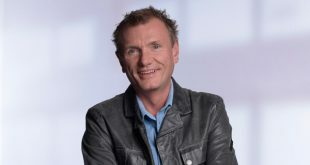 After more than 25 years with ProSiebenSat.1 Media, Rüdiger Böss has decided to leave the group, exiting the post of executive VP of content acquisitions and sales. Endemol Shine International has landed a deal with ProSiebenSat.1 Media in Germany for the hit U.S. series Younger. ProSiebenSat.1 Media and Discovery have announced plans to combine their streaming assets in Germany to create a new platform, bringing together 7TV, maxdome and Eurosport Player and inviting other local broadcasters to participate. 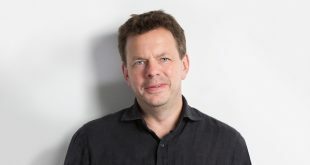 Christof Wahl, the chief operating officer of ProSiebenSat.1 Media, is planning to leave the company as of July 31. First quarter revenues at ProSiebenSat.1 Media dipped by 3 percent to 881 million euros ($1 billion), while adjusted EBITDA gained 7 percent to 200 million euros ($238 million). 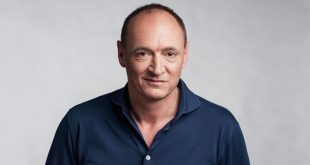 Max Conze has been appointed as CEO of ProSiebenSat.1 Media, effective June 1, succeeding Thomas Ebeling. 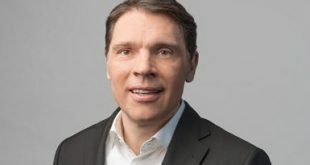 ProSiebenSat.1 Media is acquiring a majority stake in esome advertising technologies, a leading social-advertising provider. 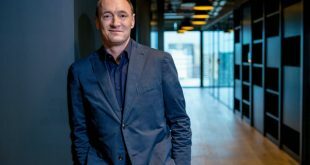 Thomas Ebeling, CEO of ProSiebenSat.1 Media, will step down from his role at the European media company in February 2018.